Smart Transport utility trailers offers wide range of utility applications to serve most all needs. 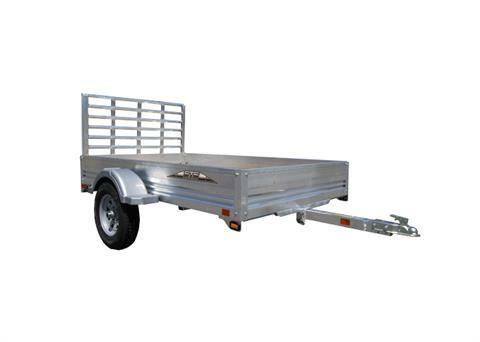 Solid, well-built, galvanized steel frames offer the backbone a hard-working utility trailer needs, using aluminum sides reduces weight yet adds strength which is something most other trailer manufacturers don't offer. Marine grade plywood decking ensures we don't ignore quality and durability. All axles have our sure-lube grease system and all trailers have plug wiring harnesses for easy maintenance. 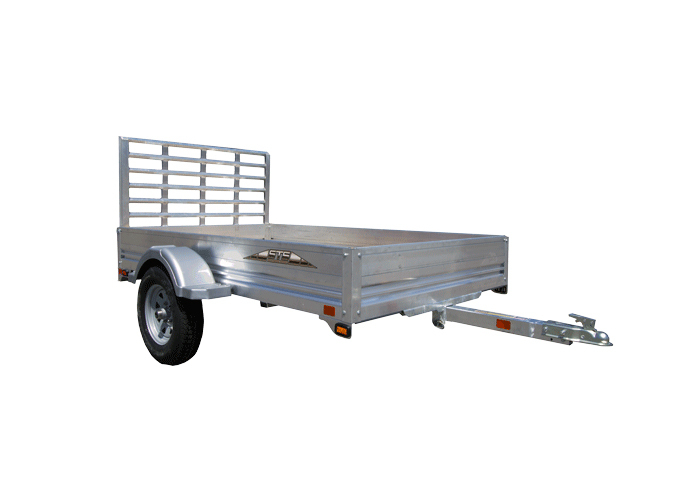 If you are looking for the best built, most reliable, hardest working trailers, you've found them.